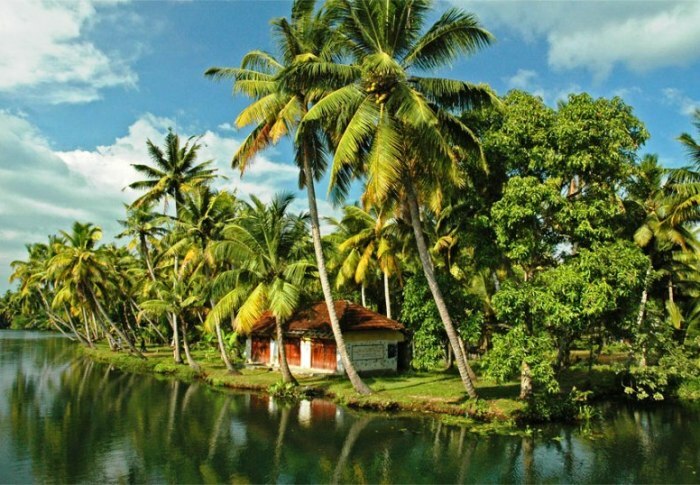 Excellent luxurious hotel in the God's own country for sale. The hotel has 50+ rooms. The area is 10+ acres. The hotel has all the required amenities with multiple restaurants, bar, banquet, swimming pool and much more. The hotel is in one the best tourist locations in India. Asking price is around INR 115 Crores.